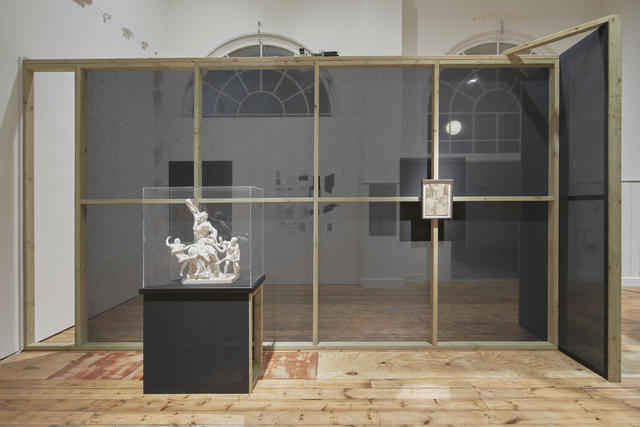 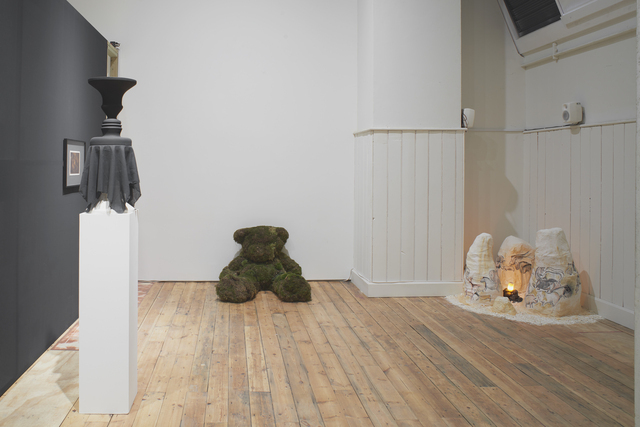 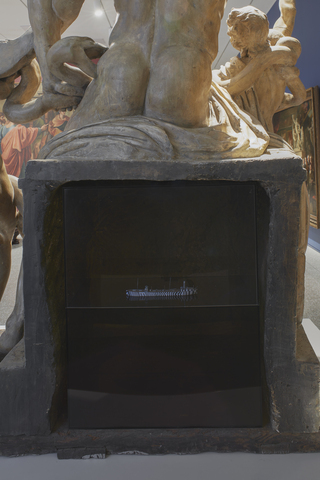 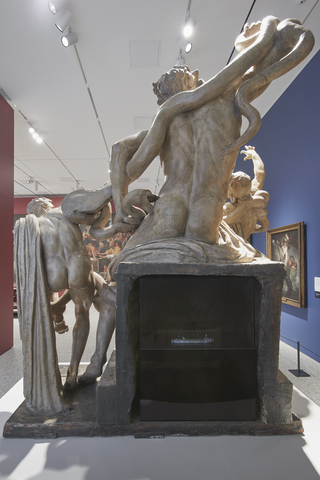 The institutional context of a cast of the Laocoön sculpture provoked this exploration of visibility and obscurity within art practices curated by Martin Westwood. 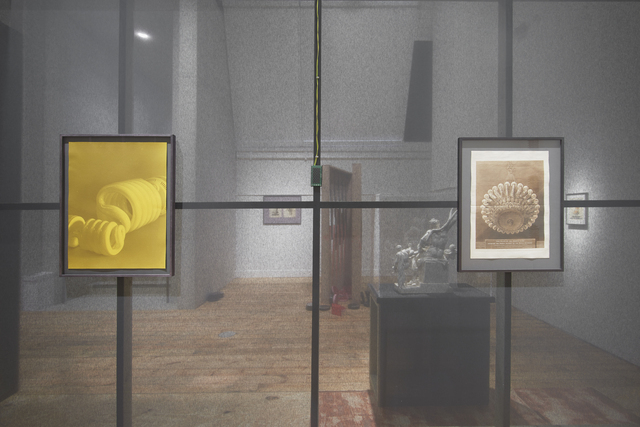 Developed through historic objects from the Royal Academy's Collection alongside artworks by RA Schools students the exhibition was installed in the Royal Academy's Weston Studio. 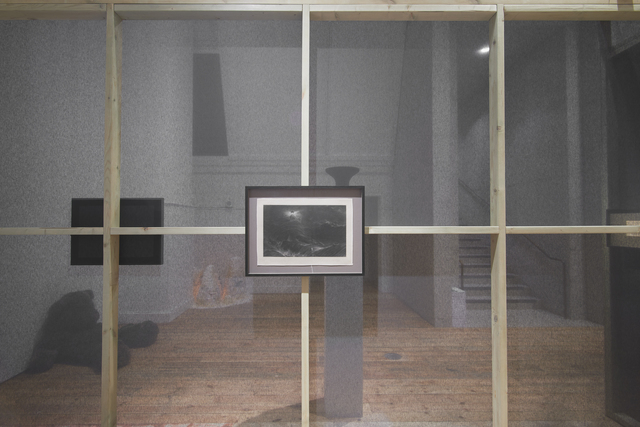 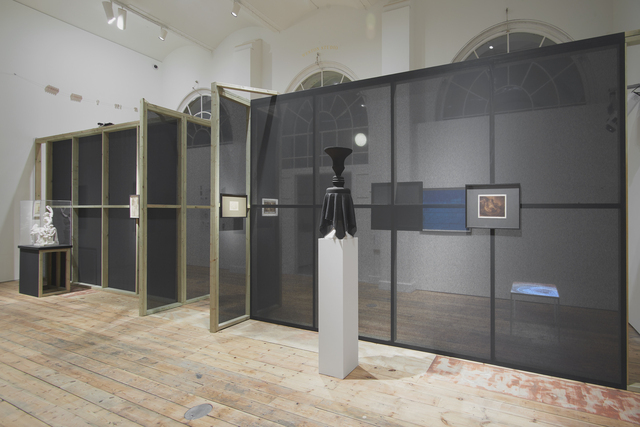 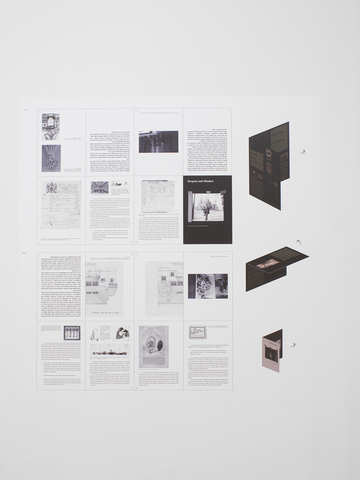 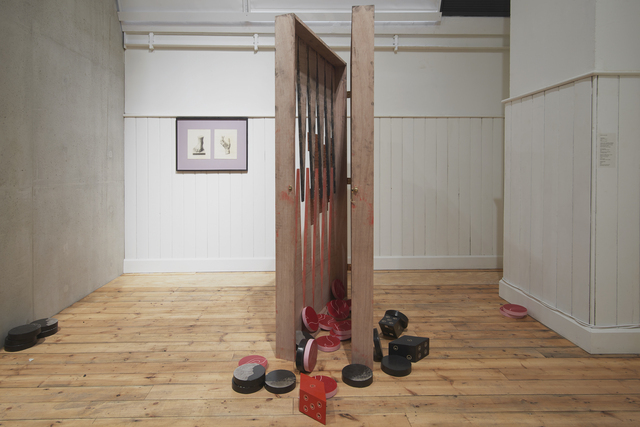 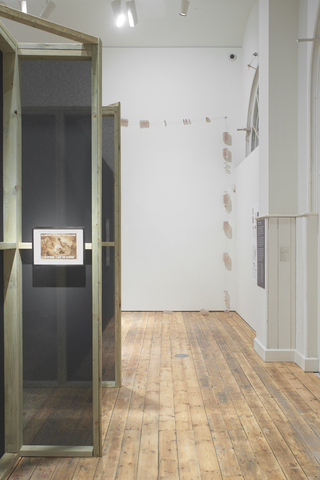 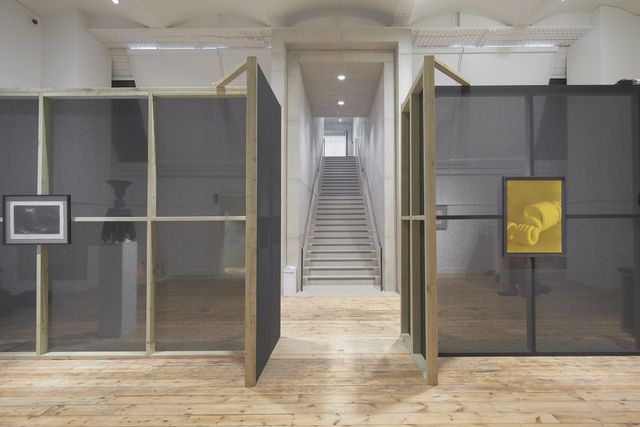 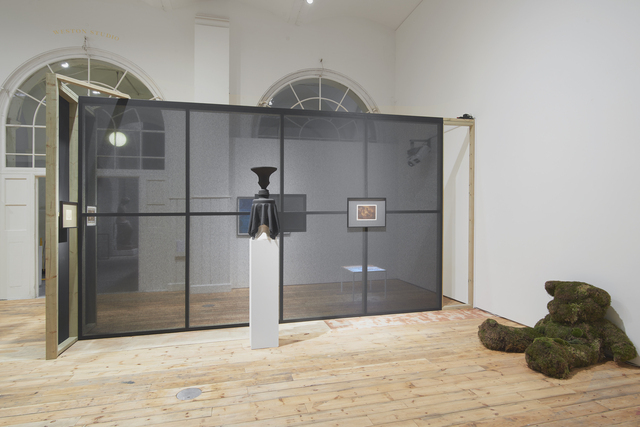 The exhibition took place after a two year series of reading groups within the RA Schools covering texts that included writings by Michel Serres, Ray Brassier and Mario Perniola. 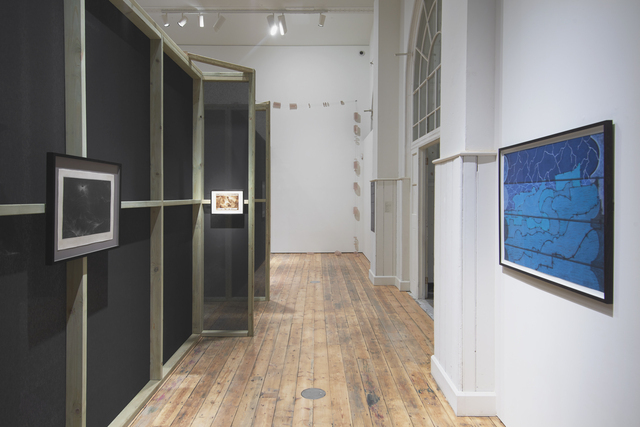 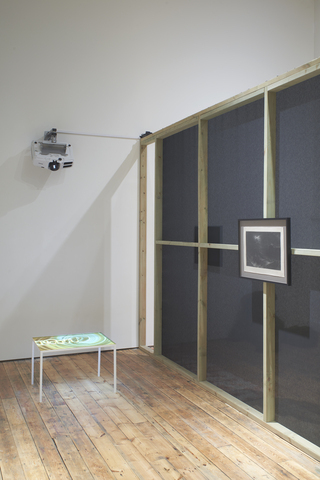 By developing and extending the metaphors of its title, the works and installation of Serpent and Shadow explored the dependency of the obscure, the secretive, noise, disguise, the monstrous and the parasitical upon visibility, display, control and order.